Turn on the classy vibe. Use the Deborah 24Ore Velvet Eyeshadow range which has lovely, sophisticated shades that will complement your eyes perfectly. Contains silicone oils for easy blending, outstanding coverage and total comfort. Blends like a dream with its velvety softness. A swirl of pearls brings out the luminosity and purity of the pigment. Dermatologically and opthalmologist tested, and is ideal for sensitive eyes. Explore the entire range of Eye Shadow available on Nykaa. 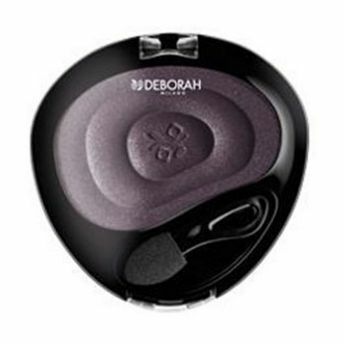 Shop more Deborah products here.You can browse through the complete world of Deborah Eye Shadow .Alternatively, you can also find many more products from the Deborah 24Ore Velvet Eyeshadow range.